She sounds and looks utterly amazing. My lovely friend Veruca made me a Tesla Boy convert. Primarily the project of Anton Sedidov, this Russian band is starting to make a big push into North America, having gained an indie following. I'll be doing more on them very soon. 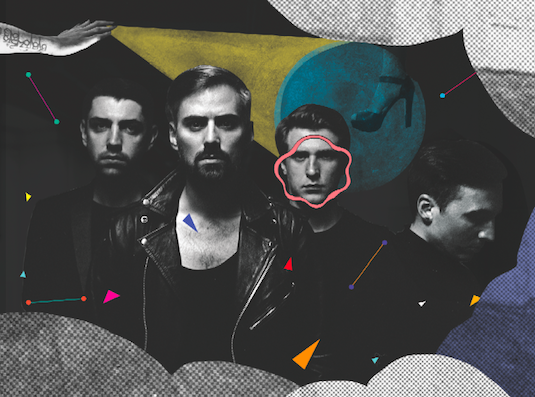 The music could be as classified big, lush synthpop, often with a bass-line that gives it a meaty thrust. New single, Undetected, is built on a bed that sounds like a lost Jam and Lewis production, but this track, Dream Machine, is my current jam. 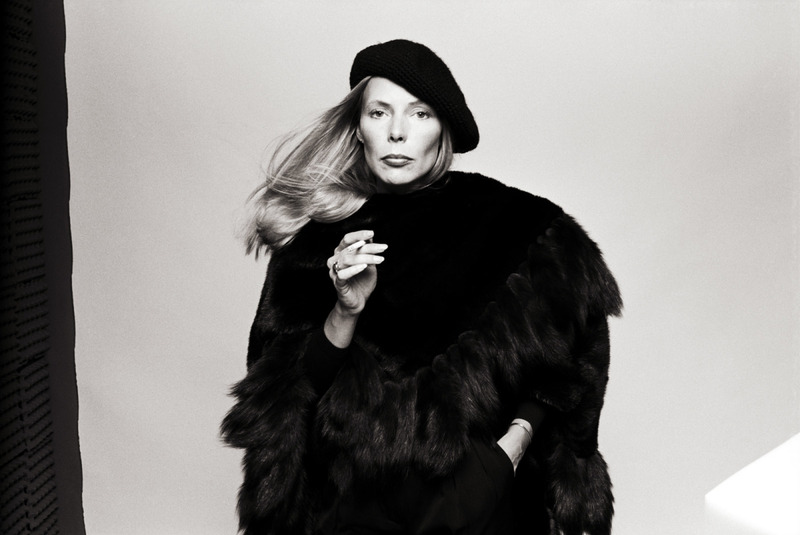 It has an elegant, minute-long intro worthy of Madonna - I'm obsessed with those little stabs of strings. Their second album, from which this is taken is called The Universe Made of Darkness. It's out now via iTunes. Follow them on Twitter. I am the last person to expect a song by one of those Disney / Nickelodeon kids to bowl me over. Ariana Grande (can that name be real?) got her start on a kids show called Victorious. 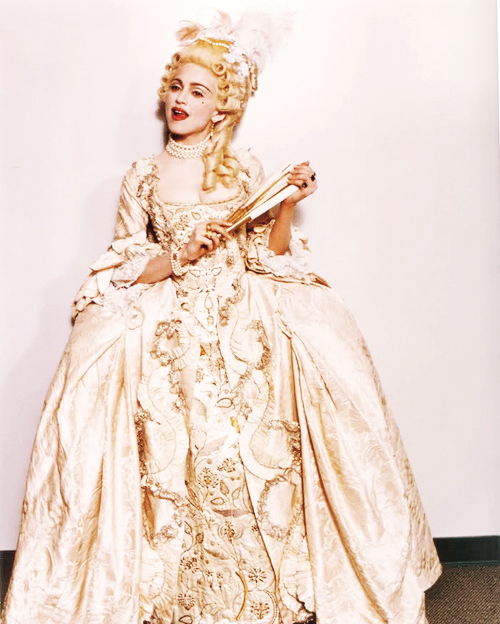 Despite this fact, she can sing and this track has true pop bona fides. Baby I was written and produced by Babyface; it screams Mariah Carey in 1990... you hear it? This is late summer froth. Love it. Oh Land is a very good popstar, isn't she? Watch that video on full screen - it looks so pretty. Oh Land's new album is called Wish Bone and it's out... soon. 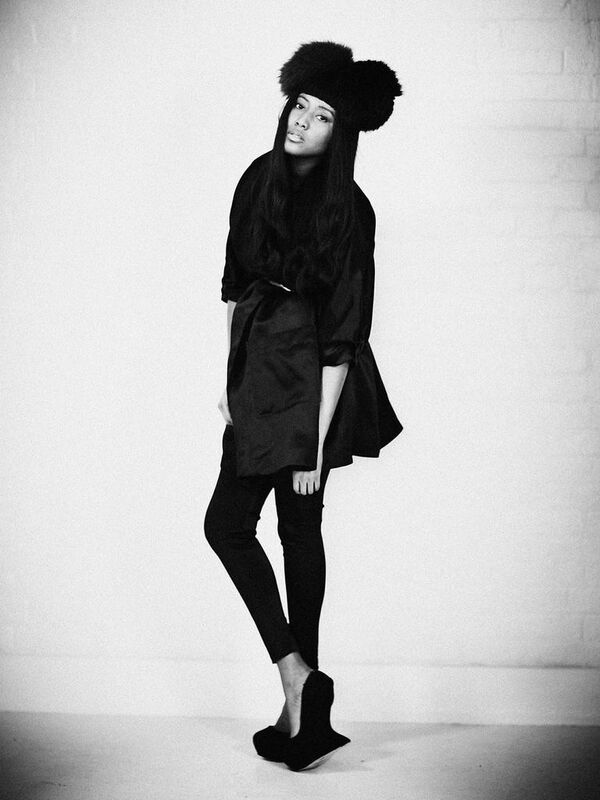 In the midst of some big-name single releases this week, the silent killer is VV Brown's The Apple. Brown's previous single, Samson, fell flat with me, but this one - produced with Pascal Gabriel - is an icy kiss-off that happens to bang hard. It's not just me (Popjustice) that's noticed the track has a certain Grace Jones quality on the verses. It's the best thing VV has ever done. The Apple is out now on iTunes US, soon to follow elsewhere. The video is freaky. 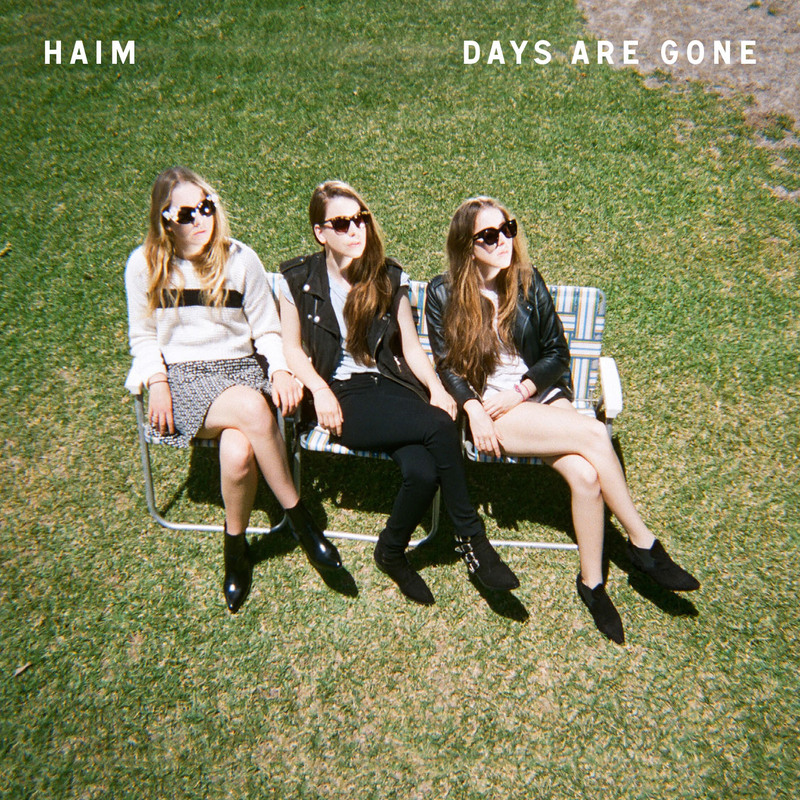 Excited for the first HAIM album, Days Are Gone. What do you think of this new album cut, Let Me Go? This is another one that captures the harder edge of their live shows. Still loving The Wire. The album is out Sept 30. Here's a brief piece from Rolling Stone about how long it took to pull together. This is going to be MAJOR. Richard Corman, who photographed Madonna in her early years in New York, is releasing a book of those images - Madonna NYC 83 - on November 30, 2013. I'll be covering this much more as we get closer to the release date. 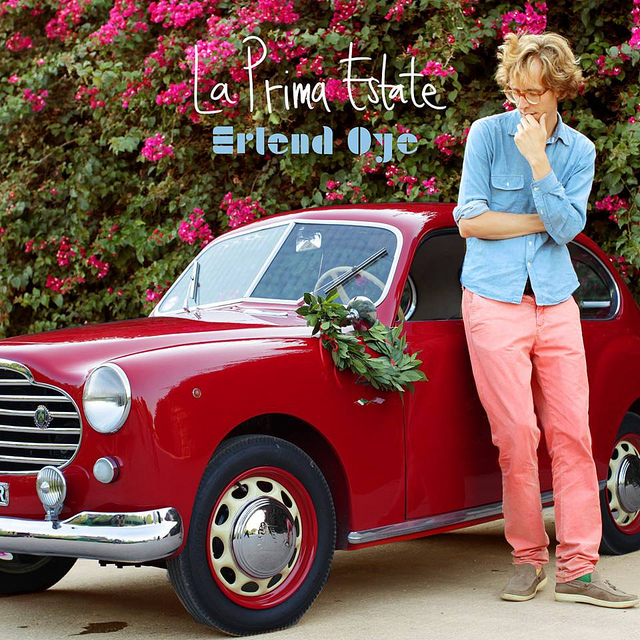 La prima estate is the venerable Erlend Øye's first new solo single in ten years. As a member of Kings Of Convenience, he's been kicking around, recording gorgeous music, since 2001. His solo track Like Gold was a fave of 2003. But why not come back TEN years later with a fluttery - or flutey - continental jam? Amo l'Italia.